Jill does Jozi for one night only! 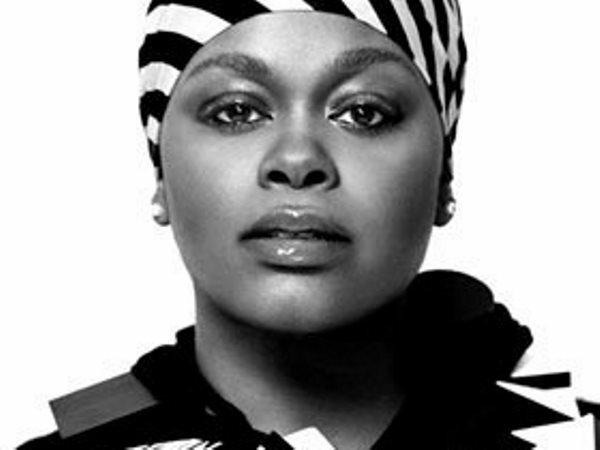 Attention all Jill Scott fans, get your fan crazed behaviour ready as the three-time Grammy Award winning singer, Jill Scott returns to South Africa after being in Cape Town just 18 months ago. In association with Kaya FM, Mzanzi Magic and Tsogo Sun, you can experience the smooth sounds of the actress and singer for one night only in Johannesburg on the 13 December 2014 at the Coca-Cola Dome. Jill is renowned for her ability to make her music her own through infusing R&B, spoken word, jazz and hip hop into her songs. With over 4 million records sold in the US and numerous awards across music and film over the past decades, Jill is a one of a kind artist. Even in her acting endeavours, she has also enjoyed great success, including her appearance in the HBO TV series No.1 Ladies Detective Agency, which was set and filmed nearby in Botswana. Johannesburg can expect only great things as she carries her fans along on a melodic live journey with her dynamic voice.